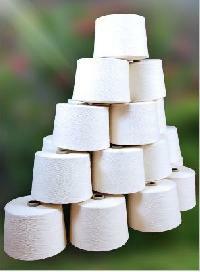 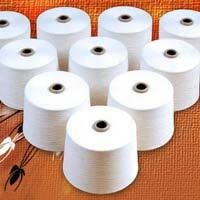 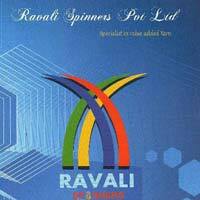 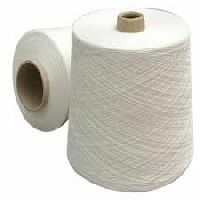 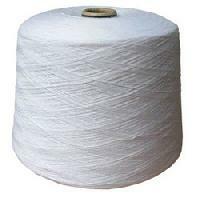 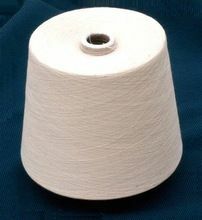 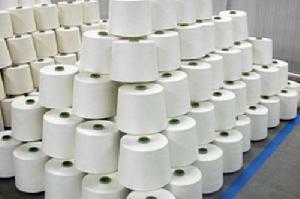 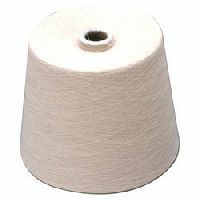 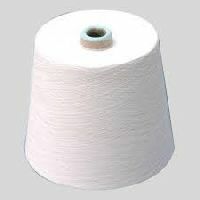 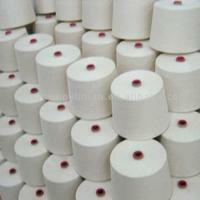 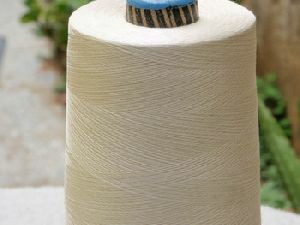 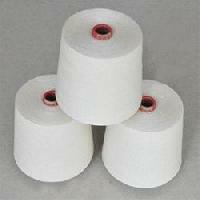 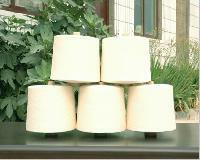 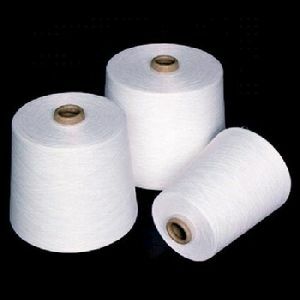 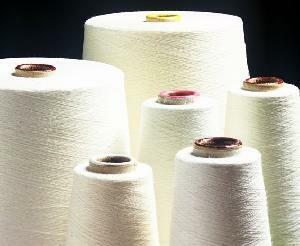 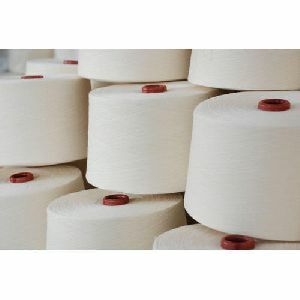 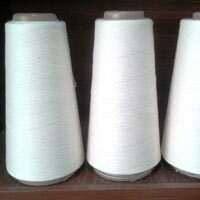 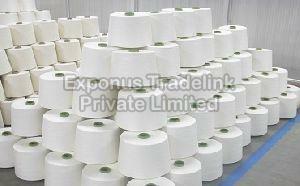 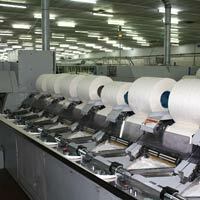 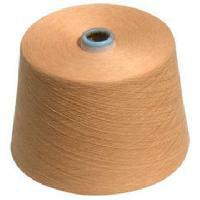 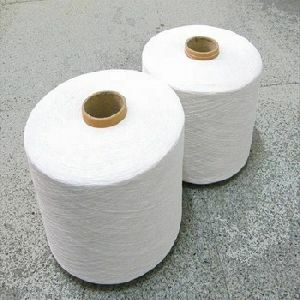 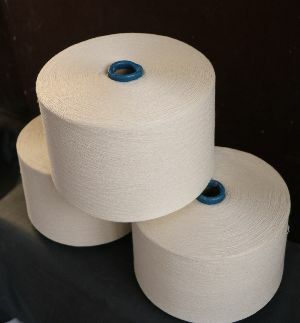 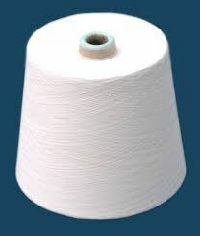 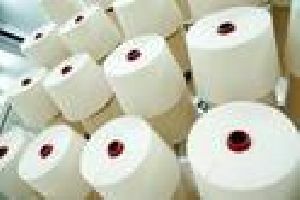 We provide multifold yarns made from Indian and other imported raw cotton. 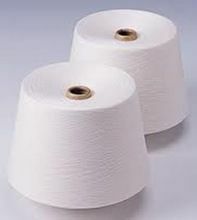 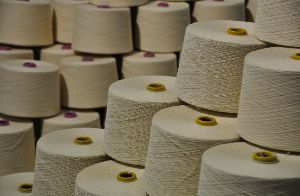 Some of the salient features of Cotton Carded Yarn include 10's to 40's Count both for knitting and weaving in single & double folds (Both TFO & RD). 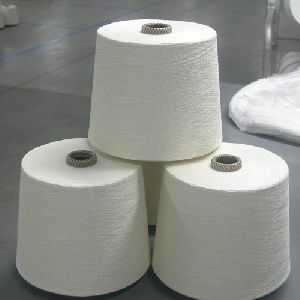 These yarns can be auto coned spliced & non-auto coned 'EYC' yarns of different grades. 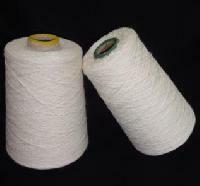 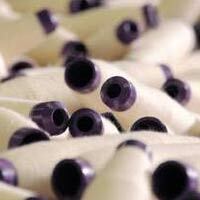 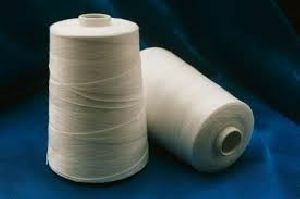 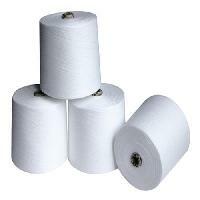 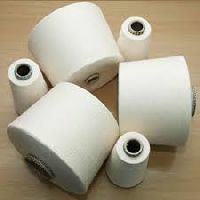 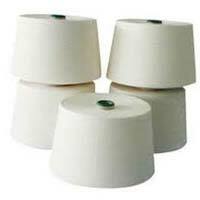 We can supply multifold yarns and yarns made from Indian and other imported raw cotton also. 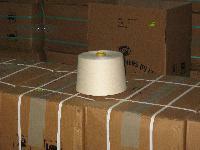 We have hired a team of professional warehousing personnel who takes care of the entire lot and keep it protected. 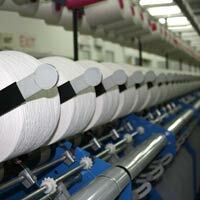 Our unit is installed with all necessary amenities required for safe storage. 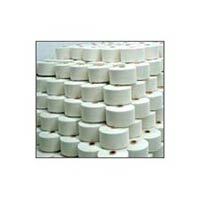 Located in Kadi(India), the company has gained immense prominence in the domestic market owing to its fair pricing policy and professionalism.